It’s A Great Day to Say Thanks! 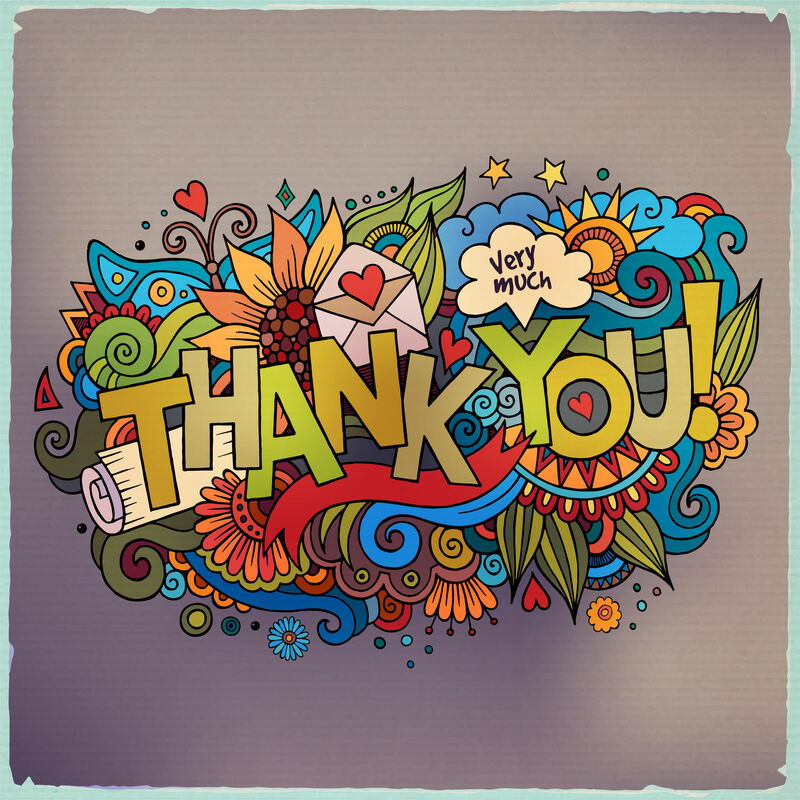 We can’t have Thanksgiving without saying thanks to all of our readers and advertisers. This year our team has attended a bunch of events and each time we’re struck by how many agents and brokers tell us “I read your magazine every month cover to cover!” Thank you. Your input makes us feel like we’re doing something right. If you have anything you’d like us to cover more in the coming months, please let us know! 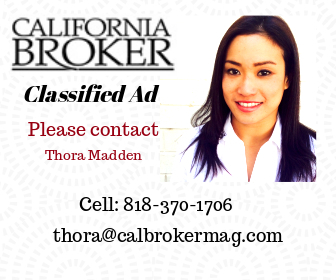 You can always email: editor@calbrokermag.com. And advertisers, of course you’re the reason we can keep doing this. Thanks for your ongoing support of California’s agents and brokers. By the way, this article on the science of gratitude from UC Berkeley Greater Good Science Center is kind of interesting. 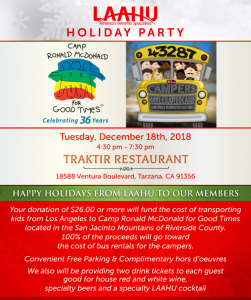 We thought you might like it! The Washington Examiner reports that signups for ACA plans have reached 1,924,476, lagging last year’s enrollment and giving fuel to the Democrat argument that the Trump administration has sabotaged the ACA. Around this time last year, nearly 2.3 million people had signed up for health insurance coverage through the federal healthcare.gov website. That year’s total reflected signups over 18 days, and this year’s reflects 17 days. Democrats have accused the Trump administration of trying to sabotage the ACA because it has cut the budget for navigators and advertisements on open enrollment, in addition to reducing the sign-up period. The tax bill that President Trump signed into law late last year also nixed a fine on the uninsured, meaning people will not be penalized beginning in 2019 if they choose to go uninsured. And the Trump administration is allowing people to buy coverage outside of ACA rules. It’s possible, as well, that people are choosing to purchase health insurance directly through an insurer instead of on the healthcare.gov website. It looks like the folks behind the CVS- Aetna merger will have something to be thankful for…CVS Health Corp announced it expects to close its $69 billion purchase of Aetna after the Thanksgiving holiday. Do you want to know why insurers have developed a taste for owning providers and what it might mean for you? Don’t miss this post on Managed Care. What Do TV Ads Do For Health Insurers? A new study published in the journal Marketing Science should give health insurers pause when they decide where to spend their advertising bucks. The study, titled “Advertising in Health Insurance Markets,” is authored by a researcher at the University of Chicago. Industry regulators have long been concerned that television ads could serve to attract an advantageous risk pool to those insurers that run them. They’ve also been concerned that certain claims or suggestions made on television might take advantage of the elderly. Interestingly, the new research found that television advertising does not have a significant impact on brand enrollments. Of course, this means regulator concerns may no longer be valid. The study found that there is no statistically meaningful relationship between advertising effectiveness and the average health risk. However, advertising was found to be more effective on populations with lower average income, and those populations often have worse health in ways that are difficult to capture with health risk scores. This research also focused on whether it is imperative for health insurers to advertise just to compete, focusing on the effects on one health insurance firm when it decided to unilaterally cease television advertising. The study found that while television advertising may not be the most effective way for health insurers to generate increase enrollments, it may serve more general societal, informative benefits, such as letting consumers know of open enrollment deadlines, and helping consumers choose plans that better reflect their own preferences. We asked Cal Broker’s marketing director Devon Hunter for a comment on the study. 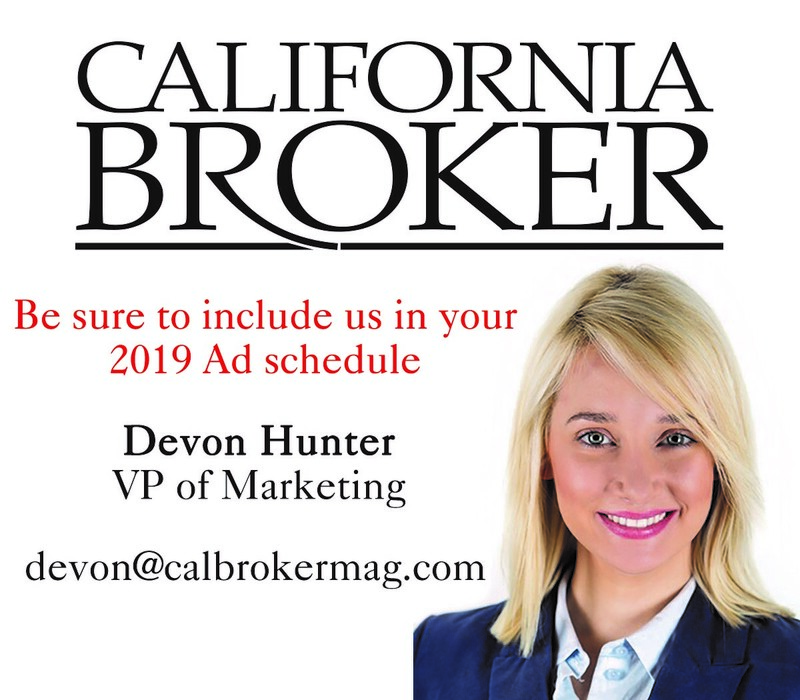 Here’s what she said: “Hands down, well-informed agents and brokers are the best way to increase enrollments.” She asked us to pass along her email address: devon@calbrokermag.com. Employee Benefit News has this list of 12 employee benefits to be thankful for. The list includes health savings accounts, online enrollment systems and the increase in 401(k) maximum contributions. A report on insurtech mergers and acquisitions by Hampleton Partners says global fundraising for insurtech startups reached an all-time high in October, with months still left in 2018. As of last month, there were 204 deals. In 2017 there were 202 deals for the full year and 174 total transactions in 2016. Who knows which ventures will be successful and which ones won’t, but there’s little doubt that insurtech is a place the insurance industry will see heat. The demographic, lifestyle and social shifts occurring in the U.S. are startling and profound. One in three Americans is not white. Four states have “minority majority” populations. Young people are increasingly opting not to get married. Rural communities are losing population fast. Consumers trust their friends’ recommendations more than they trust marketing messages. Businesses face a difficult challenge in keeping up … or getting left behind. Join best-selling author, speaker and marketing expert Kelly McDonald for a NAFA webinar just right to end 2018 and get you ready for 2019. Register here. How Big — or Small — Will the Donut Hole Be?